The race for the top four in the Premier League is really hotting up with four teams scrambling for a spot in next season's Champions League. 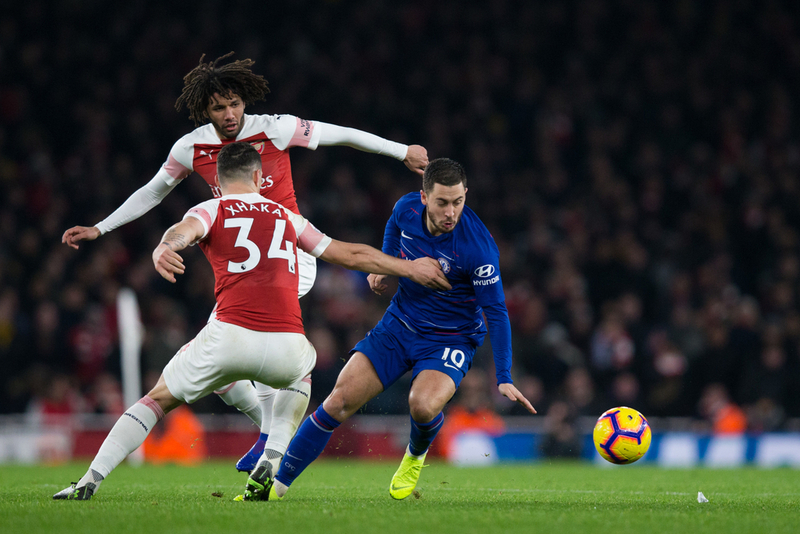 Arsenal and Tottneham currently lead the race in third and fourth, but Manchester United and Chelsea are all close by, waiting to pounce on any mishaps between now and the end of the season. But which teams are likely to slip up? Which teams have the best fixtures to work with as we head down the final straight, and most importantly, who is most likely to win the race for third and fourth? 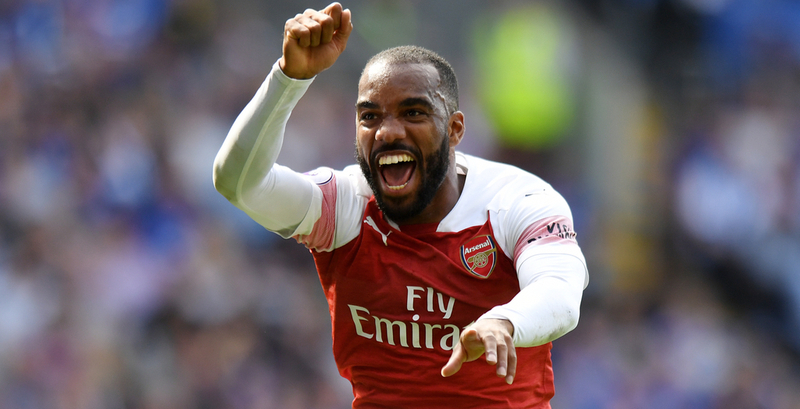 Verdict - Arsenal have put themselves in a great position to finish inside the top four, sitting third as things stand. It's difficult to see how they'll drop out of the top four, too, given their current form, going six games unbeaten. They have developed a healthy habit under Unai Emery of putting good runs together and on their latest, they are well-placed to end their exile from the Champions League. Their fixtures are also the most favourable with none of the top six to play between now and the end of the season. Verdict - There's a buzz about Tottenham despite what happened last weekend, with the new stadium to move into, and what feels like the next step for the club. Despite that, they may just fall short of top four this season, unless they can prove their metal. There seems to be a lack of grit, that missing something that other rivals have, that ability to win games ugly and see out results like that game at Anfield on the weekend. Moving into a new ground is also rather difficult, as they have found recently, and also coupled with what will be an exhaustive Champions League clash with City, they may just fall short of the top four this season, despite not having the most difficult fixtures. Verdict - There's also a good feeling around United at the moment with Ole Gunnar Solskjaer still riding the wave of the 'new manager bounce'. That may well come to an end at some point, but he should see out this season on a high. United also have Champions League football to contend with, but they do have the squad to cope, unlike their North London top four rivals. In terms of fixtures, the Red Devils have two particularly difficult tests to overcome, but they also have some very winnable games. 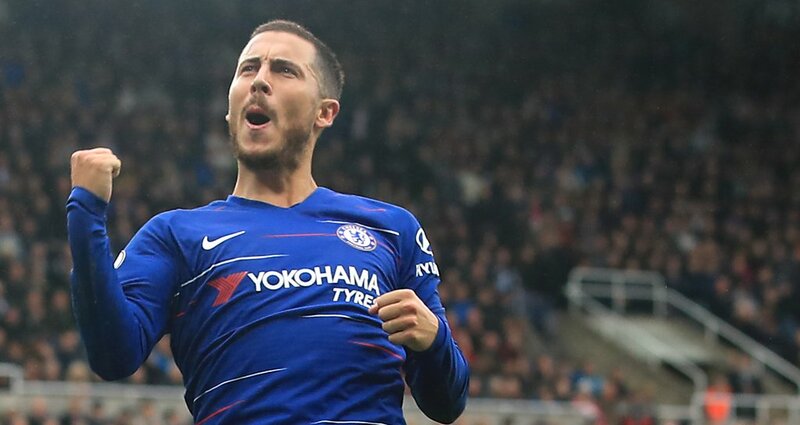 If they can pick up wins as expected against West Ham, Everton, Huddersfield and Cardiff, and pick up a point against each one of Man City or Chelsea, while getting a point or more against Wolves, they will be very well set for a top four finish. This is a talent-riddled squad with all the confidence in the world at the moment, and that should see them into the Champions League next season. Verdict - Chelsea continue to struggle as discontent over manager Maurizio Sarri continues to grow amongst supporters. The Blues were dire against Cardiff on the weekend and had it not been for huge help from the officials, they would have slipped up again. The Blues have the most ground to make up and they go at it with the worst mindset, the lowest dressing room. This should prove too big a task for the Blues this season, who, as well as competing with the Europa League, have a relatively difficult fixture list. 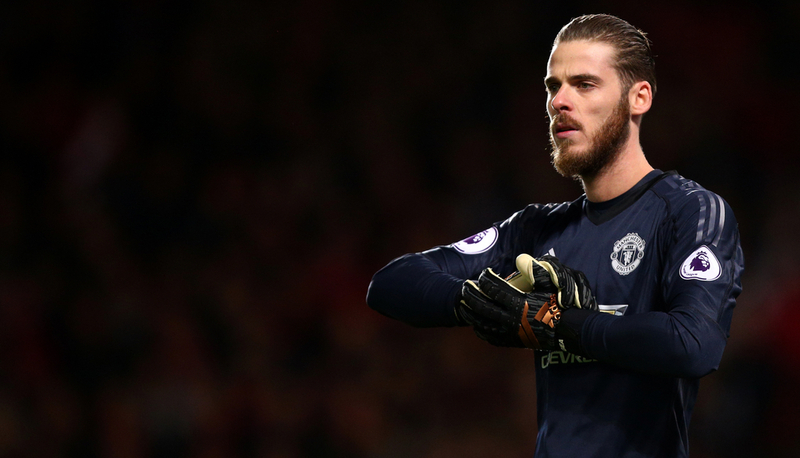 They have to face two heavyweights in Liverpool and Manchester United, as well as facing two top teams in top seven-chasing Watford and Leicester to end the season.